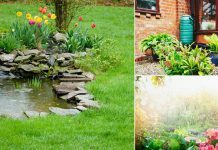 Want to know how to make a small garden looks bigger and better? Well, here are a few tips that’ll help you. You can’t make a limited space garden looks bigger, but by some planning you can create an illusion. Let’s see, how? If there is a lack of space in your garden, use foldable furniture. Foldable furniture is space saving, light and compatible; plus they come in variety. Reason: They don’t take much space and are easily movable, that’s why using foldable furniture is better. 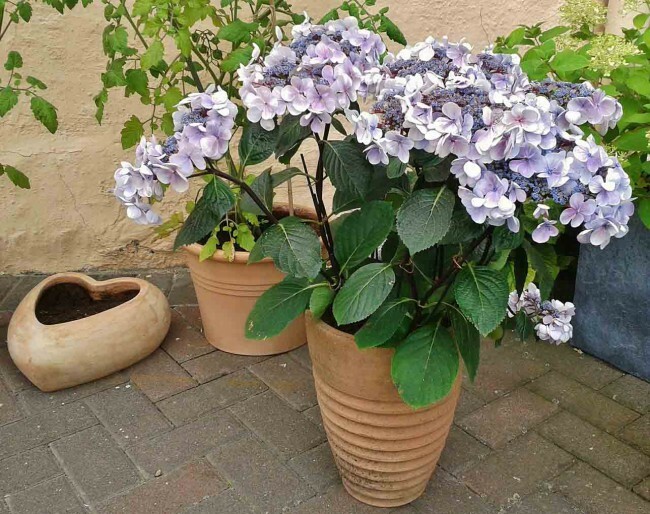 Use large planters of cool colors instead of small, although large planters take more space but you can grow more combination of plants in them. 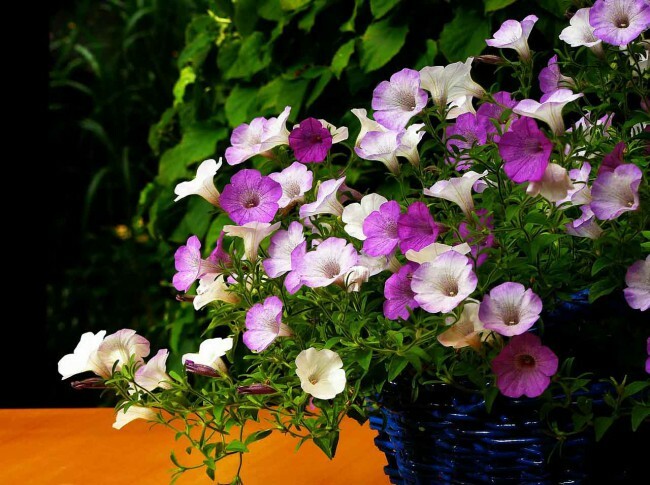 Reason: Small planters litter up the space, they don’t hold much soil and you need to water them regularly. 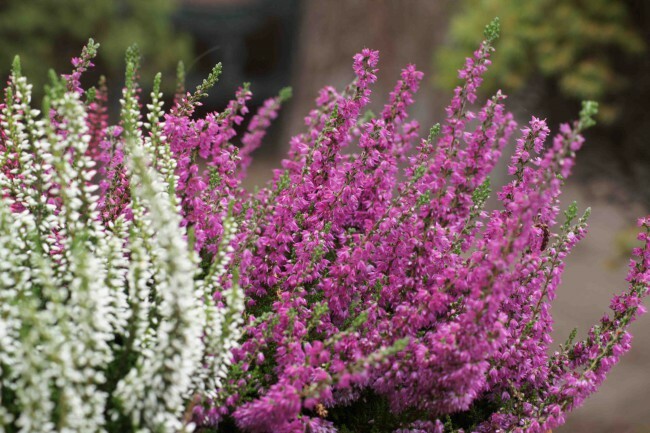 Grow plants that do not cover much space, if you still want to grow them— do regular pruning. Reason: A bigger plant that is invasive or spread a lot looks bigger for the garden they are in. Use vertical space, obviously this will create more space. 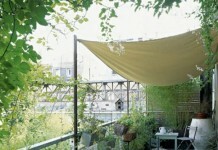 If you have a balcony or terrace garden, remember this rule– use 60% vertical space and 40% horizontal space. 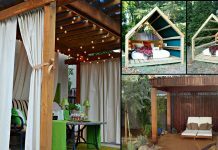 Reason: By using vertical space, you can add up more space in your garden. Tip number five is related to number four. 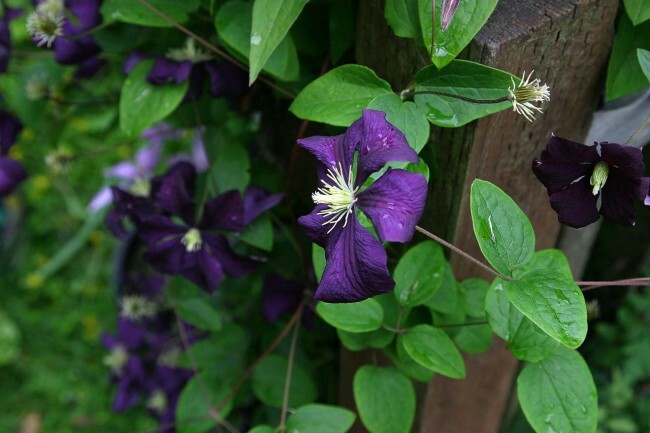 Plant more vines and climbers than shrubs and bushes. Reason: Climbers cover up more vertical space. 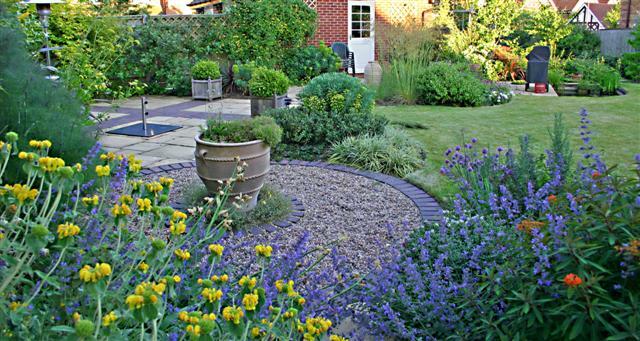 Create a view point or a focal point in your garden that’ll attract eyes towards it. Reason: A view point creates an enigma of wideness— use warm colors in its creation. 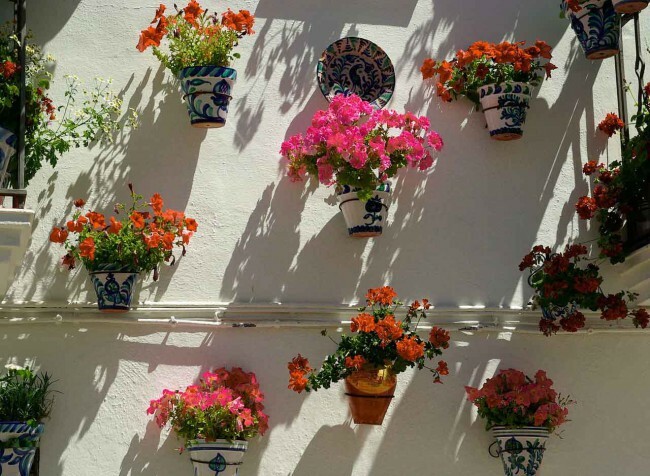 Choose colors wisely whether it is about flowers or pots or furniture, always remember to use cool colors like blue, pink, green or white near the hedges, boundaries or walls of your garden and warm colors in the center. Reason: Cool colors have the tendency to blend in each other; they create an illusion of enlarge space, whereas warm colors are highlight the space. 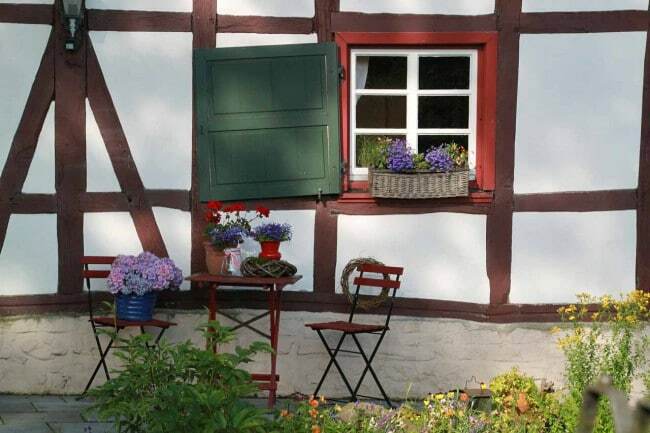 Apply these simple but effective small garden design tips and enlarge your garden space. 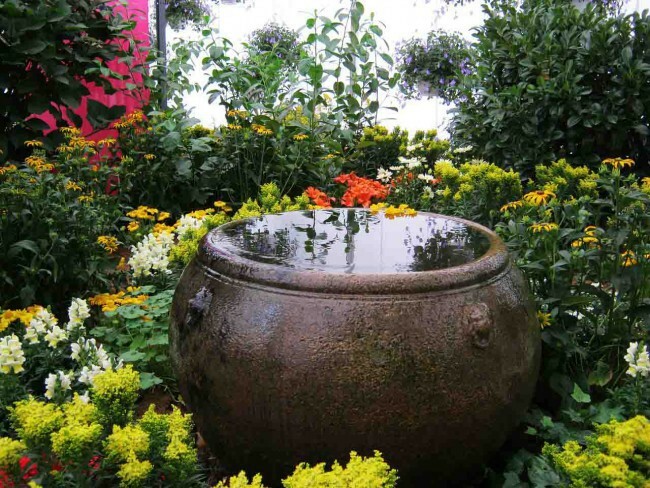 I really like the sixth picture of the garden with a giant pot in the middle. The water and the plants in the middle are very artistic. I would love a garden like this one. Big pot of water only okay if it has material in it just under the surface. Not artistic was finding dead animal that fell in my accidentally unattended bucket of water. Great tips! I have a small garden and finally, I’ve got some time to do something nice with it. I could not imagine that colors can also help to make the garden look bigger. I will make sure to use blue and pink near the hedges as I love these colors! Thanks for the advice, I hope my garden will look much bigger after these changes.